This site tends to become more about Dutch culture than about working in the country. I can’t change that. I’ve abandoned the idea of working here and immersed myself in the life of the country. It is worth it, but beware, dear visitor. I have to start this post from back a month ago. I was expecting my friend and co-author back into the Netherlands with her whole family, 2 toddlers included, on 15th August. I left Arnhem well before time, still, was almost late receiving them back from their flight from China. 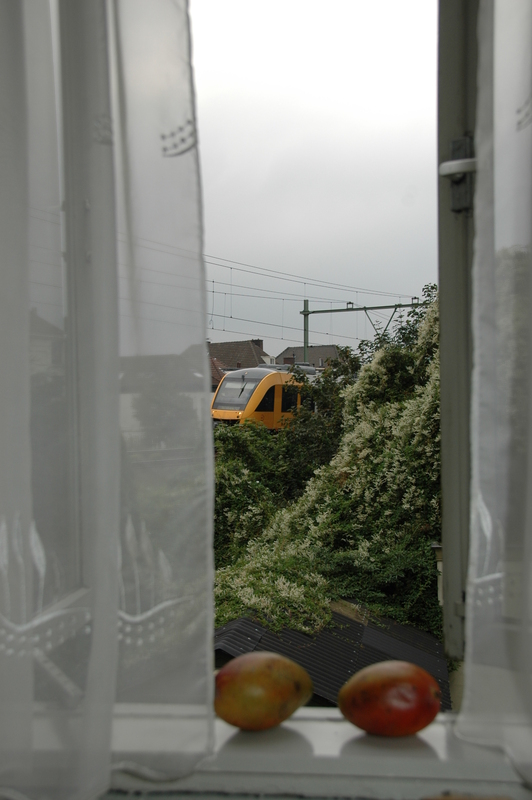 I had to negotiate a complicated route courtesy of the Nederlandse Spoorwegen (NS, Dutch Railways) due to works on the rails around Amsterdam. In the middle of the tourist season. I tried to get to Den Haag early in September for official things to be settled. Again left early but could only make it late, courtesy of NS. Now, a month after my difficulties, I’m expecting my friend from Amsterdam. I’m told that he can’t take a train from Amsterdam or Utrecht to Arnhem, courtesy of NS again. The détour costs an extra 1 or 2 hours. 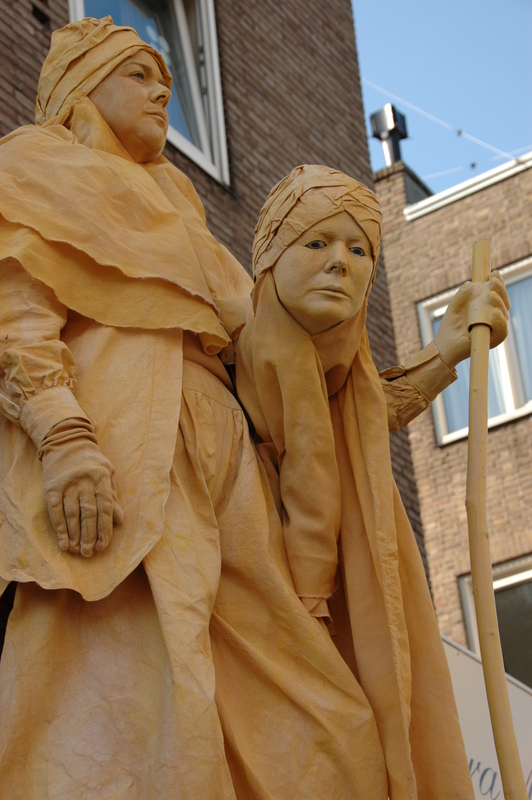 Watch out, prospective visitors to Arnhem for the Cultural Weeks and the World Championships of Living Statues on 27th September. Checking the NS website is in order, but you have to be familiar with it, they don’t disclose info about problems just like that. You have to go to “Reisinformatie” and then “Storingen” to find out about the situation. It comes handy if you understand Dutch if you’re from abroad, advice from over-worked NS staff at Utrecht is difficult to get. You’d better set out early in the morning of the 27th to make it to the beginning at 13:00 in Arnhem. From Amsterdam, you’d probably have to travel through ‘s Hertogenbosch (Den Bosch) after changing in Utrecht to make it.